We recognized an issue where our block times were drastically decreasing from 60 seconds to south of 20 seconds. This resulted from new rewards being unfairly generated from stakers who were using an exploit in the code to submit shares with a future time stamp. After further investigation we realized this exploit was a problem across the entire masternode currency ecosystem affecting many coins that are also going through code updates, forks and swaps. Our first course of action was taken on 6/12/18, shutting down all GRPH deposits and withdrawals for the Crypto-Bridge exchange. This would prevent opportunistic stakers from depositing their unfair earnings onto the exchange to dump them for quick BTC, leading to a massive downward spike in GRPH price. In our second move, we utilized our pre-mined coins in a staking countermeasure to reduce the opportunistic staker’s weight so they would not be allowed to earn an unfair number of rewards for gaming the system. 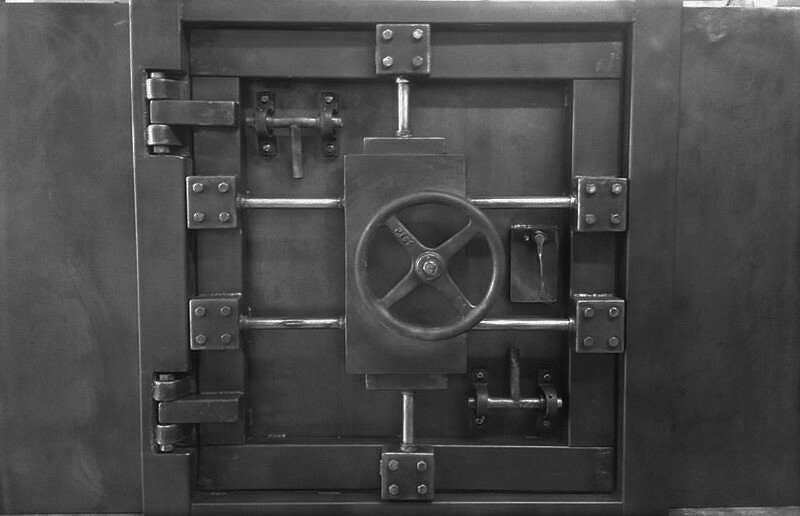 The earned rewards from the countermeasure would be burned and not enter circulation, keeping inflation under control. What we quickly found was the countermeasure worked. Our block times rebounded back to the original 60 seconds within 6 days. This indicates the opportunistic stakers were no longer able to achieve their goals with the exploit and decided to pursue other targets outside the Graphcoin blockchain. One of the unfortunate side effects of the countermeasure was that community stakers who were playing by the rules were also no longer receiving staking rewards. As a temporary protective measure, we elected to drive our community stakers towards our official shared masternode program hosted by the MasterNode Foundation so they may continue to earn rewards while we work towards our coin swap. 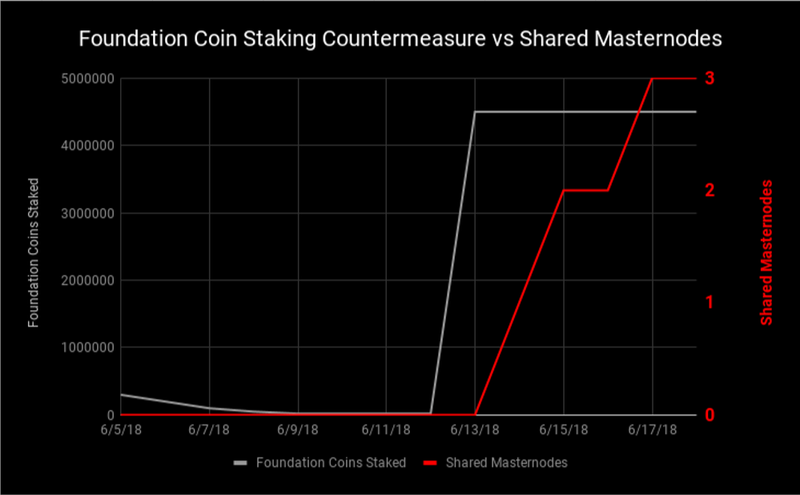 Our staking community banded together, and we saw a sharp increase in shared masternodes as a result. We have enabled Crypto-Bridge withdrawals so that everyone can get their current GRPH coins off exchange and into their wallets. 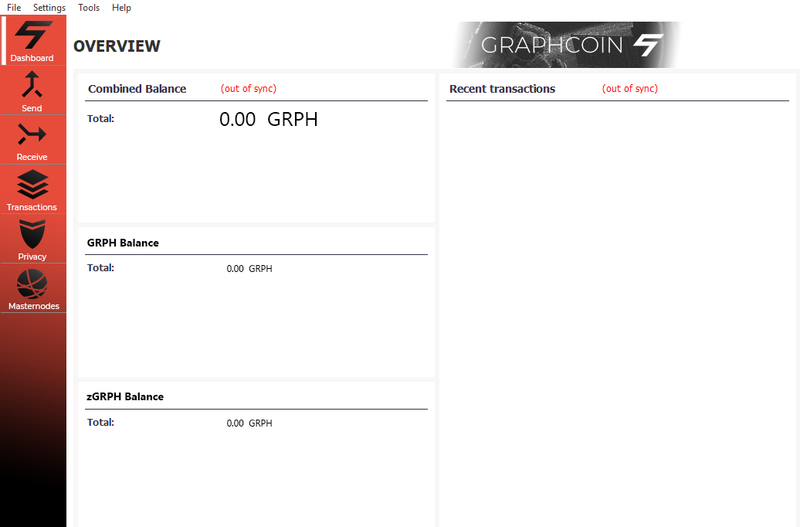 If you have any GRPH on the exchange, please withdraw as soon as possible so we may proceed with the coin swap. 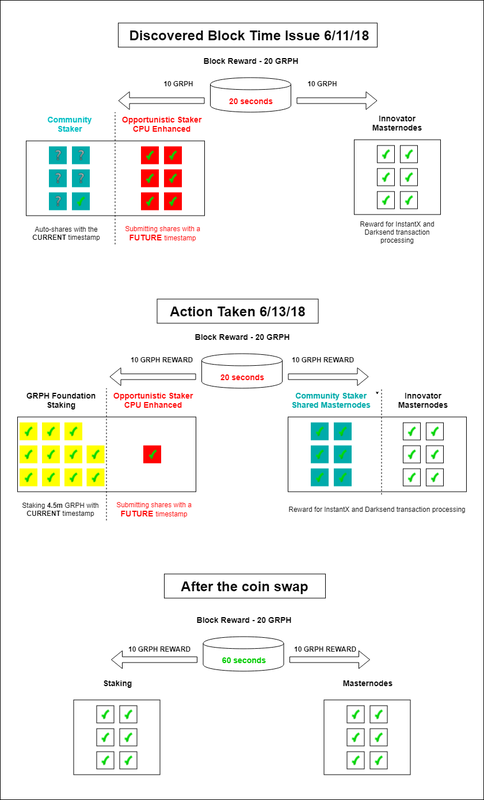 The coin swap process will require that existing GRPH be held in online wallets off-exchange. Details on this process will be posted on our website, Discord announcements, BCTForum and in a newsletter soon. As an additional protective measure against hyperinflation during our ultrafast block time period, we’ve spooled up 10 foundation masternodes to balance the reward structure. 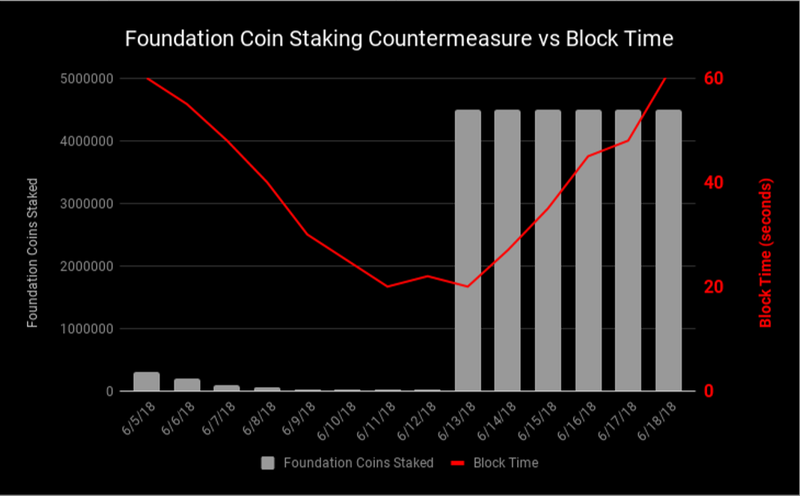 Once the block times have stabilized over the course of a week, we’ll begin turning off the foundation nodes to resume with the regular reward schedule. Our development team is now testing our new GRAPHCOIN blockchain, forked from the latest PIVX source code. We’re still on track for our late June coin swap and will soon announce the block number we plan to switch over from. We’re running a full court press re-launch with new branding, a new digital marketing campaign, an academic whitepaper and several other tactics to draw in new investors with the confidence knowing they’re joining a community who knows how to meet adversity head-on and come through the other side stronger, smarter, and more resilient than ever before. We greatly appreciate the community support we’re getting on our Discord. To our long-term investors: we’re excited to be on this journey together. Ideas, thoughts from the innovators at Graphcoin.